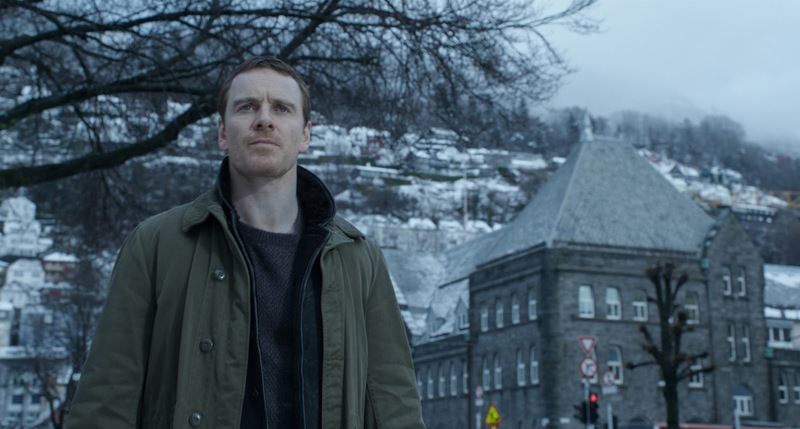 Based on Jo Nesbo's global bestseller, Universal Pictures’ terrifying thriller "The Snowman" starring Michael Fassbender and Rebecca Ferguson will be shown exclusively at Ayala Malls Cinemas (Trinoma, Glorietta 4, Market! Market! and Fairview Terraces) starting November 22. In the film, a sociopath who calls himself “The Snowman Killer” has targeted the one person for whom he wants to show off his methodical, unthinkable skills: the lead investigator of an elite crime squad. With cunningly simplistic baits, he begs to have a worthy opponent to play his sick game. The film also stars Charlotte Gainsbourg, Chloe Sevigny, Val Kilmer and J.K. Simmons. For Detective Harry Hole (Michael Fassbender), the murder of a young woman on the first snow of the winter feels like anything but a routine homicide case in his district. From the start of the investigation, The Snowman has personally targeted him with taunts — ones that continue to accompany each new vicious murder. Fearing an elusive serial killer long-thought dead may be active again, the detective enlists brilliant recruit Katrine Bratt (Rebecca Ferguson), to help him connect decades-old cold cases to the brutal new ones. Succeed, and they will lure out the psychopath that’s been watching them from the shadows for who knows how long. Fail, and an unthinkable evil will strike once again during the very next snowfall. 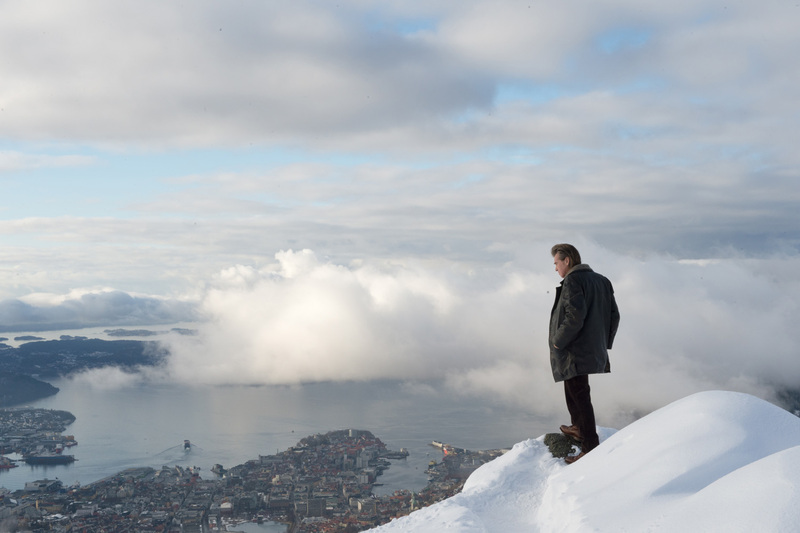 "The Snowman" is the seventh book in Jo Nesbø’s best-selling Harry Hole series. The series has enthralled readers for a decade since it was first published in 2007. The novel took the beleaguered detective and his creator to an entirely new level and readership. It has topped The New York Times Best-Seller list in U.S. and is Nesbø’s first No.1 in the U.K. charts. 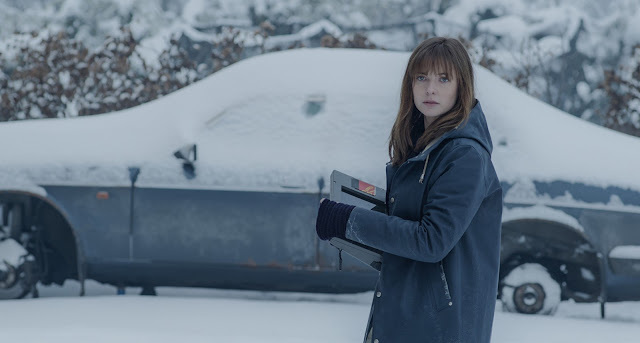 "The Snowman" is distributed in the Philippines by United International Pictures through Columbia Pictures.